Thinking of moving but can't find your perfect home? Why not build your very own custom home and invest in what you truly want and need? 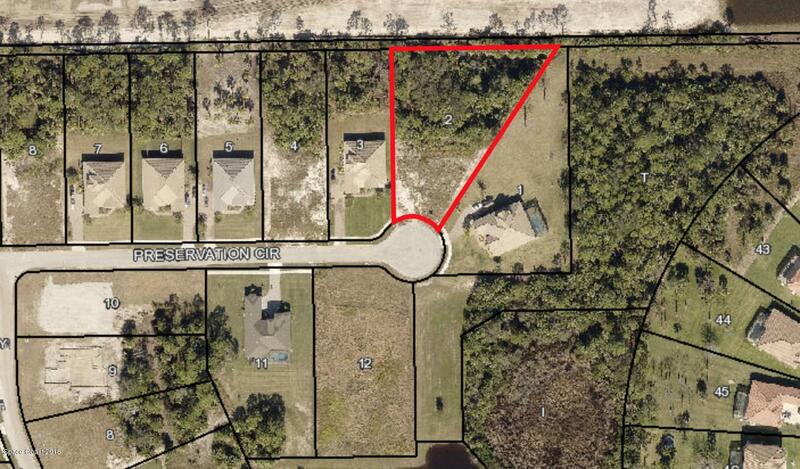 Lot is located in the Reserves at Lake Washington, conveniently located to shopping as well as easy access to I-95. Lot is part of a Construction Package. Please note all site prep costs are INCLUDED in the price of the lot!